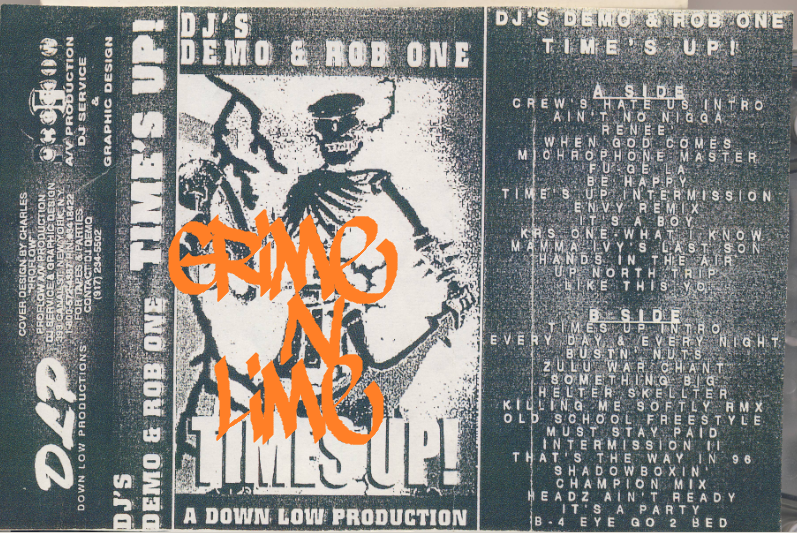 This Is For The Hustlers: Dj Demo & Dj Rob One - Time's Up! 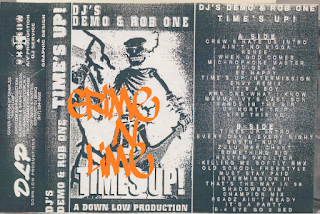 Dj Demo & Dj Rob One - Time's Up! Starting off the year with another Dj Rob One tape. I don't know anything about this tape, but it was originally posted by Grime & Lime in April 2016. Thanks to Grime & Lime for originally posting this. Thanks for the link and credit - much appreciated!